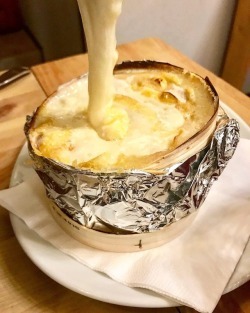 Le Carnotzet Restaurant is a great little Savoyard restaurant in the small village of Andilly off the main RN201 Route d’Annecy just north of Cruseilles. Another great local haunt for us. This is a very popular family run restaurant open at lunchtimes and in the evenings. On every week-day there is a menu du jour using local produce cooked really well. 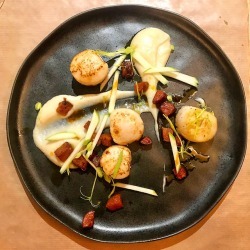 Le Carnotzet pride themselves on using local produce and they list their local suppliers in their menu. Yesterday for lunch I went for the menu du jour and I was treated to a really good salade de chevre chaud (hot goats cheese salad) as an entree, the cheese came from a village only 3 kms from my home – La Chèvrerie de la forêt and was very tasty. This was followed by dos de Colin, which is I think Coley with a citron sauce, frites and salsify. I declined the cheese course which was fromage blanc and moved swiftly onto the delicious home made real chocolate mousse. On all occasions that I have visited Le Carnotzet, I have always been greeted in a friendly way with a smile and a ‘Bonjour/bonsoir vous allez bien’? This is not a fancy smart place to eat but a relaxed and friendly restaurant with a separate bar area for drinking and an outside terrace in summer. Upstairs is a leisure area with a pool/billiards table and games. I really like the fact that the produce is local too. Recently for dinner I tried the filet de fera de Leman, which is a white lake fish and was delicious served with a beurre meuniere and frites! They do a really good raclette and fondue too. 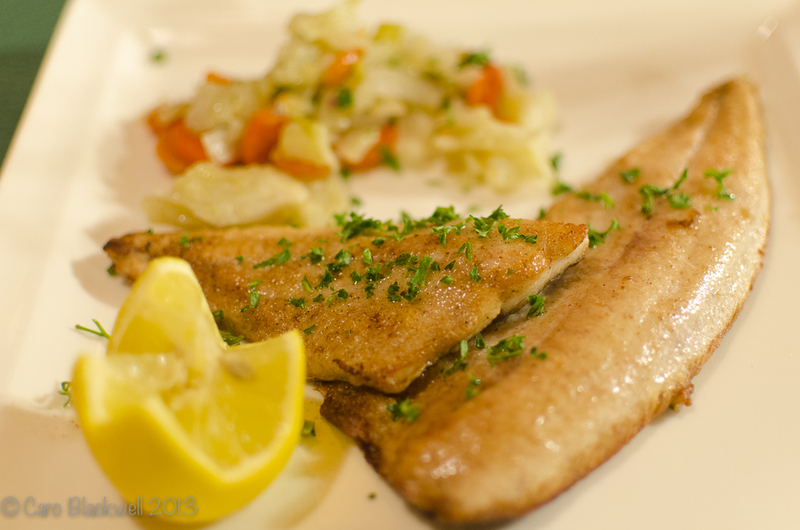 The menu offers a good range of choices including a selection of fish dishes and several menu options; everything I have eaten there has been cooked well and freshly to order and been very tasty! interesting fact: The word Carnotzet is a French/Swiss word meaning the small room beside the wine cellar where the wines are sampled and people (normally men) socialised or went after dinner whilst the women remained upstairs! Here is a selection of photos I have snapped over the last couple of visits.